Saudi Aramco's acquisition of a majority stake in Sabic ( A-/Stable/A-2), the world's fourth largest chemicals company, is a strategic move by Saudi Aramco to expand its downstream operations, said S&P Global Ratings in a new report. In the latest RatingsDirect report, S&P said the deal will help add value to the crude oil it produces and expand its petrochemicals business, where demand is increasing faster than for crude oil. Moreover, the transaction reinforces Sabic's role in the Saudi Arabian government's efforts to diversify the economy, it added. “Hence it doesn't affect its ratings or outlook on Sabic,” said S&P in the report. Saudi Aramco, the national oil company, acquired a 70 per cent stake in Sabic from the Public Investment Fund (PIF) of Saudi Arabia for SR259.1 billion ($69.1 billion). The transaction remains subject to certain closing conditions. The sale should also facilitate strategic investments by PIF, which is a core vehicle for the government's broader economic diversification plan. 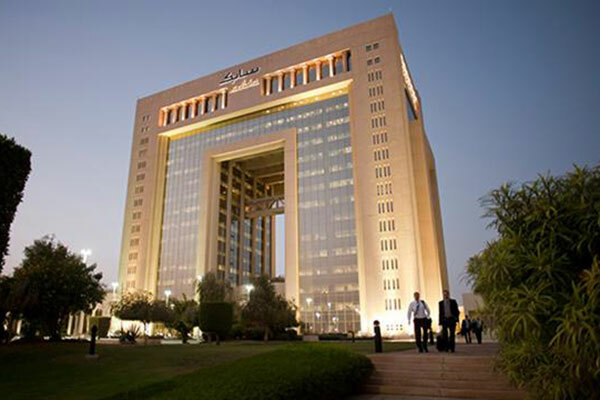 The way in which the transaction between the two shareholders is settled and financed could have a negative impact on Sabic's stand-alone credit profile (SACP) in the future, if its financial policy becomes more aggressive under the new ownership structure, according to S&P.